We are in international focused living community aimed at promoting cross cultural experiences! 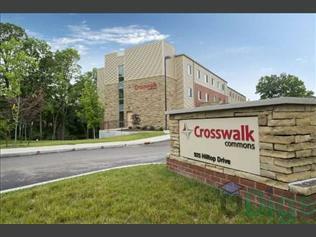 This page contains information about Crosswalk Commons and it's rental listings. All details have been provided by Crosswalk Commons.